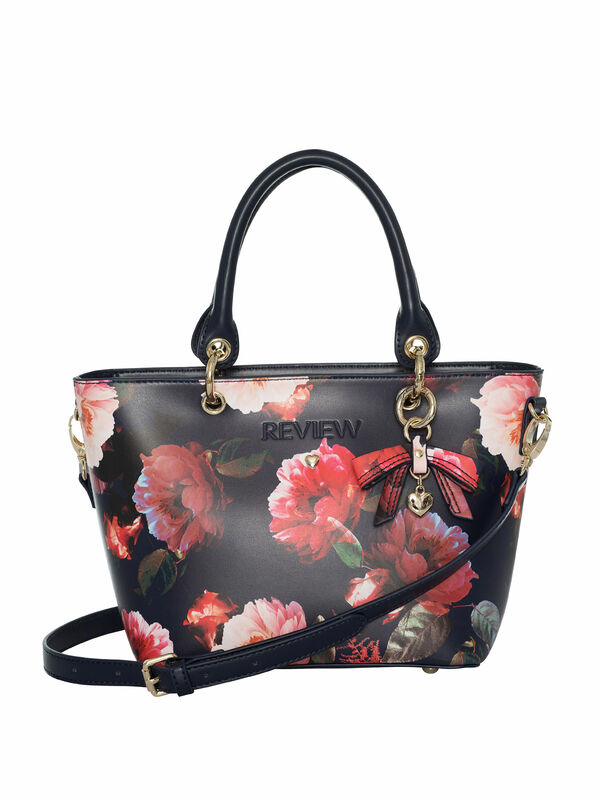 Mystic Floral Mini Tote Bag https://www.review-australia.com/au/mystic-floral-mini-tote-bag/RE19ACC251.RENVY026.OneSize.html Have you been searching for the perfect mini tote bag? 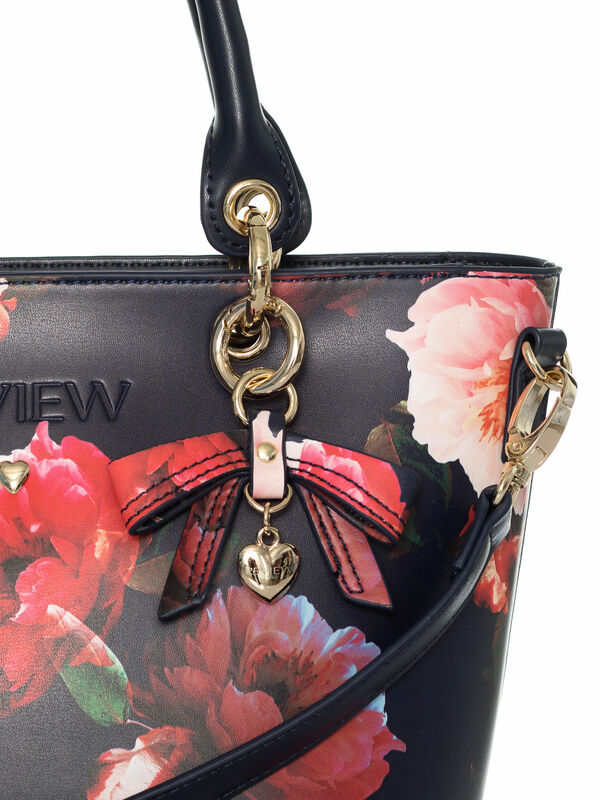 Well look no further than the Mystic Floral Mini Tote Bag. This divine accessory features an exquisite pale and hot pink floral print that will ensure compliments for days. It's compact yet spacious enough for your daily essentials, with a top zip closure and inner pocket. 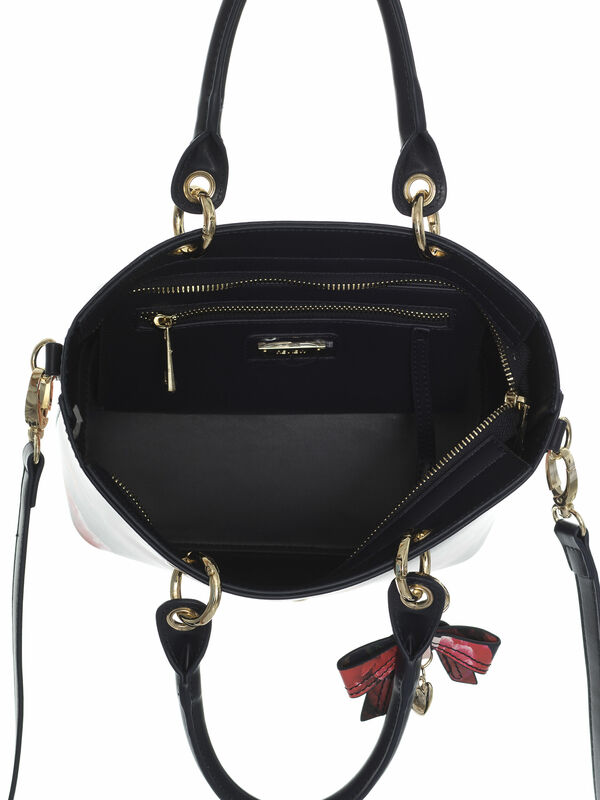 This style also comes with a detachable shoulder strap and contrast drop handles. Have you been searching for the perfect mini tote bag? 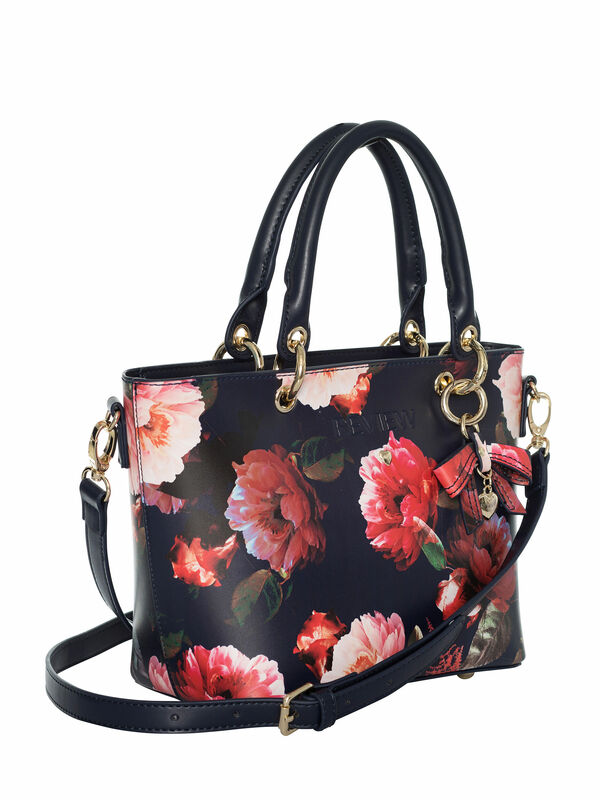 Well look no further than the Mystic Floral Mini Tote Bag. This divine accessory features an exquisite pale and hot pink floral print that will ensure compliments for days. It's compact yet spacious enough for your daily essentials, with a top zip closure and inner pocket. This style also comes with a detachable shoulder strap and contrast drop handles.